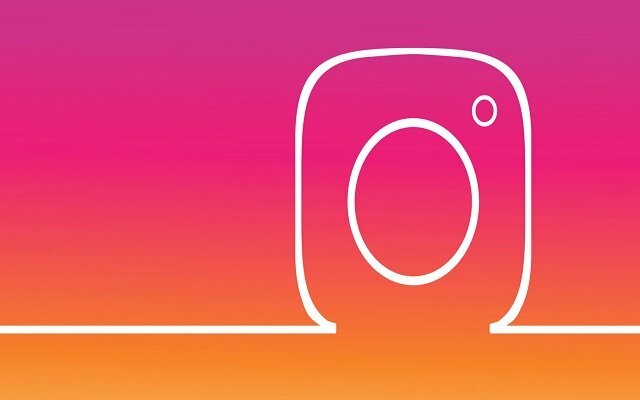 The popularity of Instagram is increasing among the users not just because of its interesting and amazing features but also because of the innovations the platform is introducing day by day. This social platform keeps amused the users with its amazing features. Recently, it has been spotted that Instagram is testing a selector wheel format to display filter options for ‘Stories’ on its platform. However, the photo-messaging app has not said anything about this new feature yet. The reverse engineer Jane Manchun Wong was the first one who spotted a semi-circular wheel of options. Wong also highlighted that the test feature reduced the eight camera options to three. We all are waiting for the rollout of this new feature. Users gonna love this latest feature, especially the story lovers on Instagram. Recently, we have also informed you about the recent report that Instagram stories could generate over $2 billion in revenue for Facebook.